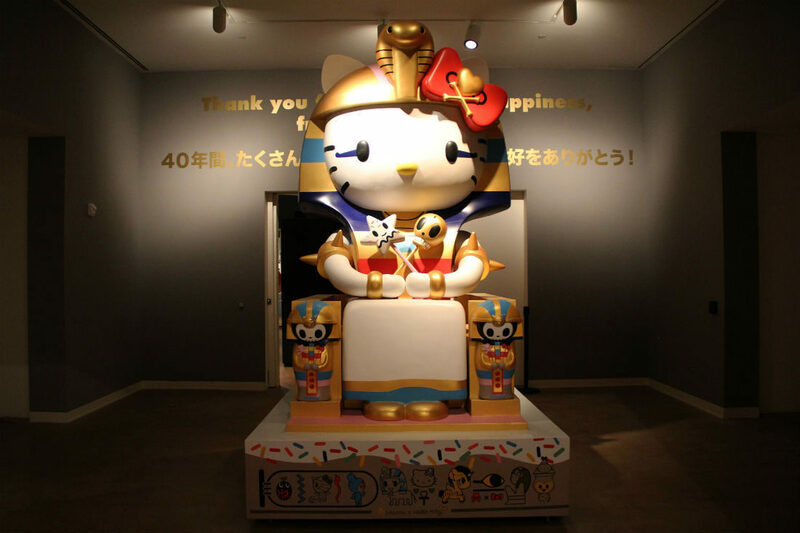 Hello Kitty has had a huge year so far, with a huge number of events, merchandise, and the upcoming Hello Kitty Con in Los Angeles to celebrate the character’s 40th anniversary. 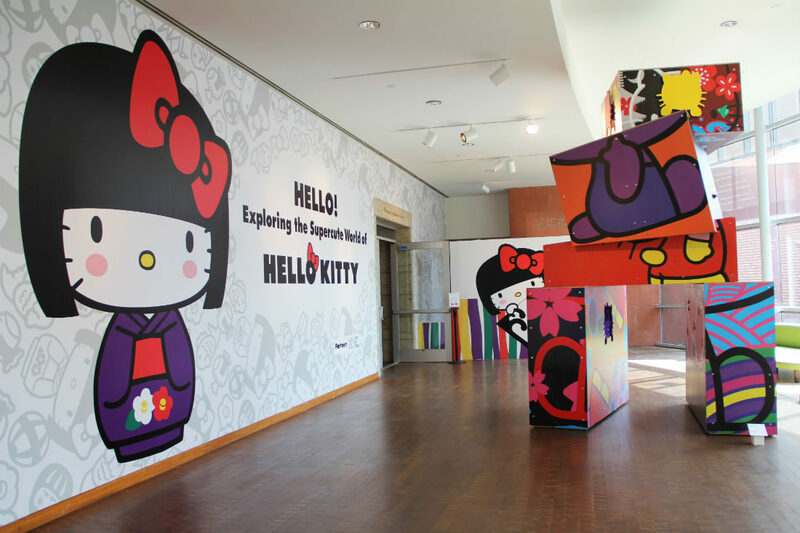 In order to celebrate the history of the character alongside the upcoming Hello Kitty Con, the Japanese American National Museum in downtown Los Angeles recently opened its doors to a brand-new exhibit for the iconic kitty character, titled “Hello! Exploring the Supercute World of Hello Kitty”! 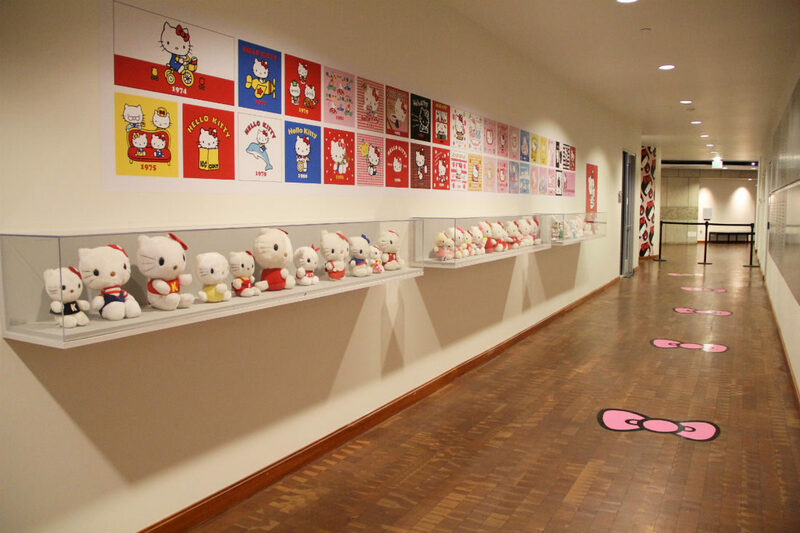 The exhibit, which opened on October 11th, is the first large-scale museum exhibition of its kind in the United States, and is dedicated to the history behind Hello Kitty as well as its merchandise and artwork. 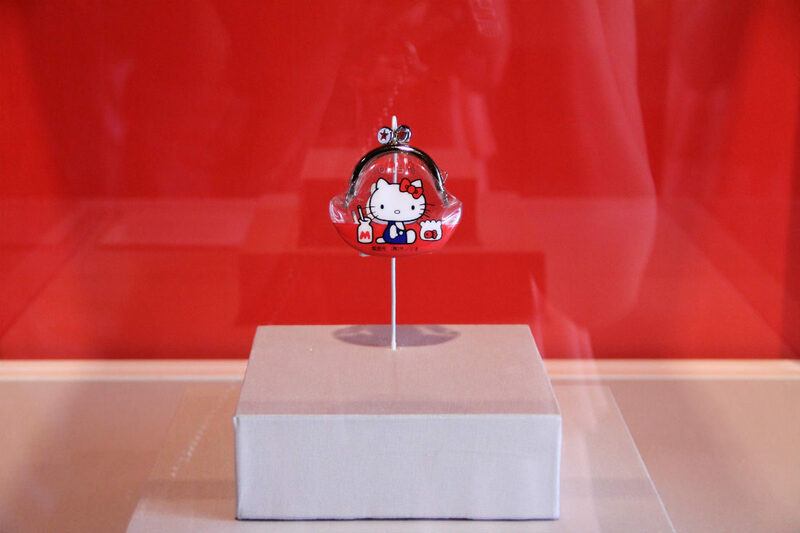 The exhibit features a number of classic Hello Kitty merchandise from the past decades, including the very first piece of Hello Kitty memorabilia ever created: a 1975 vinyl coin purse, emblazoned with the mascot’s face. 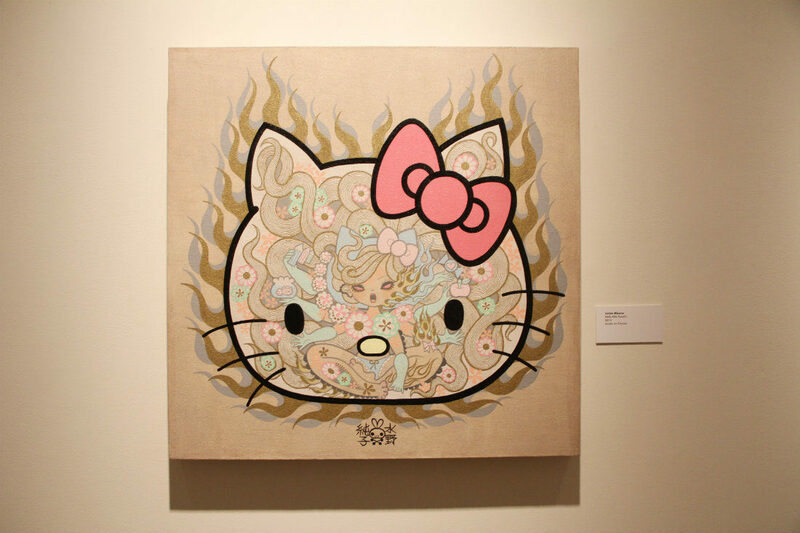 Alongside items like stationery, apparel, and purses, Hello Kitty eventually exploded into a worldwide phenomenon, spawning video games, television shows, and collaborations with artists and big-name companies across the globe. 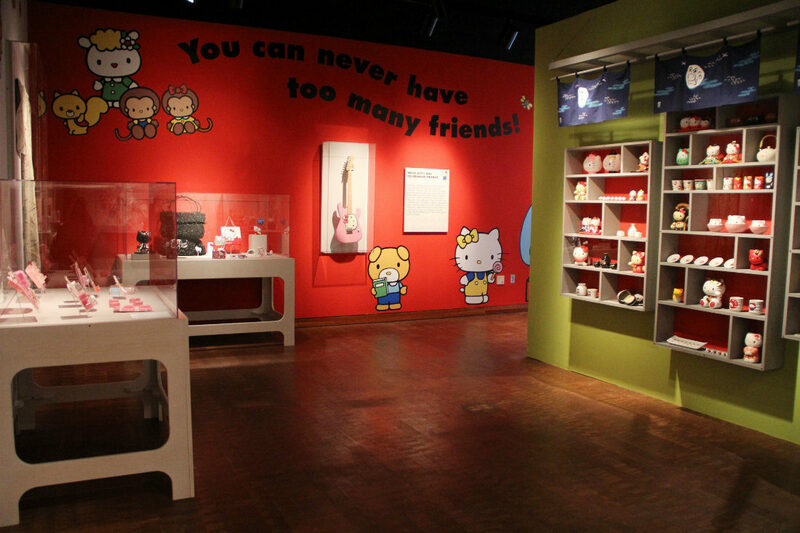 The exhibit pays tribute to all aspects of Hello Kitty’s past, and features merchandise, paintings, sculpture, apparel, and more. 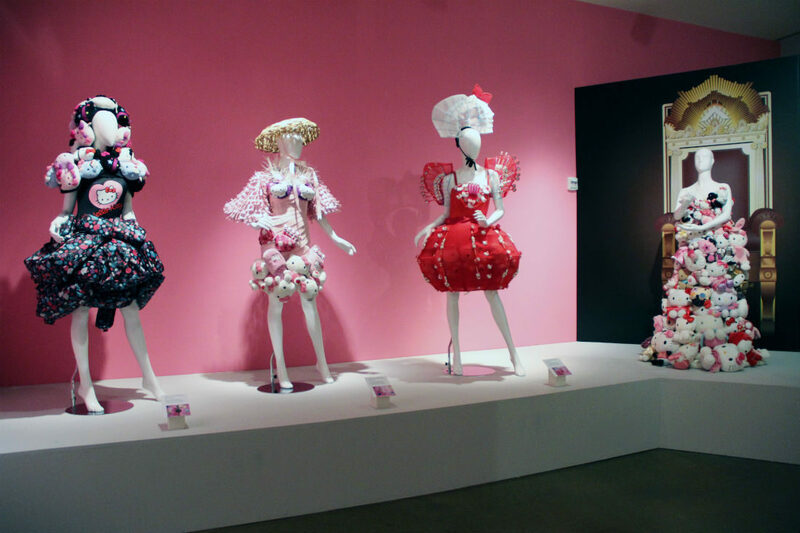 The exhibit will remain open to visitors until April 26, 2015, and will be open alongside the upcoming Hello Kitty Con at the Museum of Contemporary Art, which opens from October 30th to November 2nd. Along with this, a variety of restaurants across the downtown Los Angeles area are currently participating in a “Hello Kitty Hungry Hunt” event, in which fans can visit and purchase Hello Kitty-themed meals and restaurant items, and receive exclusive Hello Kitty merchandise alongside the courses. With the upcoming Hello Kitty Con already nearly sold out, and expecting to draw over 25,000 visitors, Los Angeles will soon become the place to be for Hello Kitty fans across the nation!